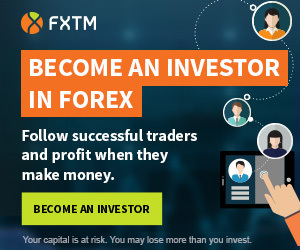 XM offers its clients multiple trading benefits to stay at XM, starting with a $30 No Deposit Bonus. In other words, they give you $30 worth of credit (non-withdrawable) just for opening your first Real Account, allowing you to test his products and services by starting to trade with no initial deposit. 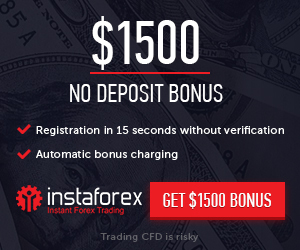 You cannot withdraw the initial balance of the No Deposit Bonus, but all of the profit is yours. To withdraw the profit from XM you need to trade 0.5 Lots, which is rather easy. There is no required amount of days. You can have your piece of mind taking only relevant trades of 0.01 lots. This way you can make great money on XM no deposit bonus. 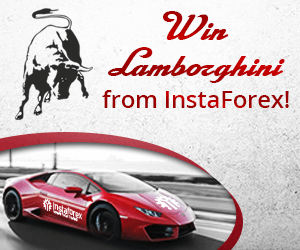 Note: you can only withdraw sums larger than 60 USD with XM Free 30 USD No Deposit Bonus!